IOEE Think Enterprise – March 2018 issue. 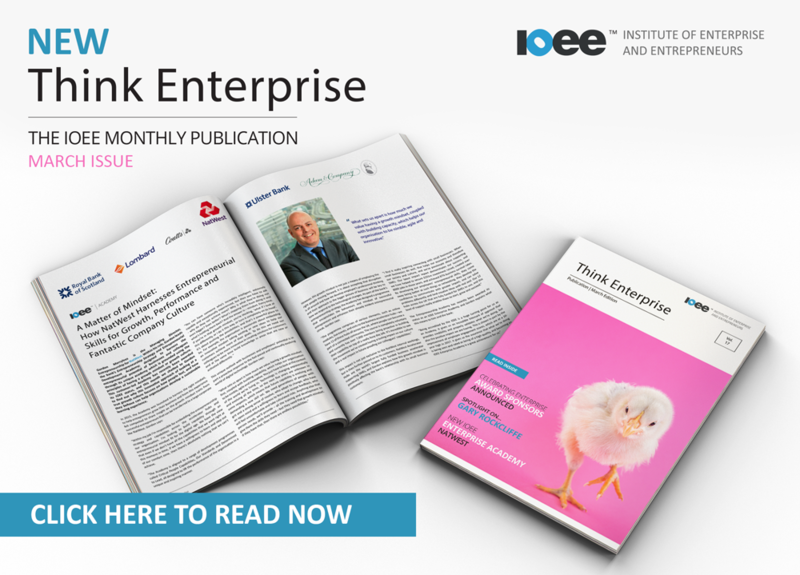 Click to view the latest monthly publication from our partners at the IOEE, Think Enterprise. Copyright © 2018 SFEDI Awards, All rights reserved.